May this song send peace and healing to anyone suffering from fierce fire and wild wind. “Turn the volume all the way up. The palagis dubbed it to be “Like something out of a Disney Movie.” With the recent wildfires that threatened different parts of the United States, help was sent out from American Samoa to assist firefighters. 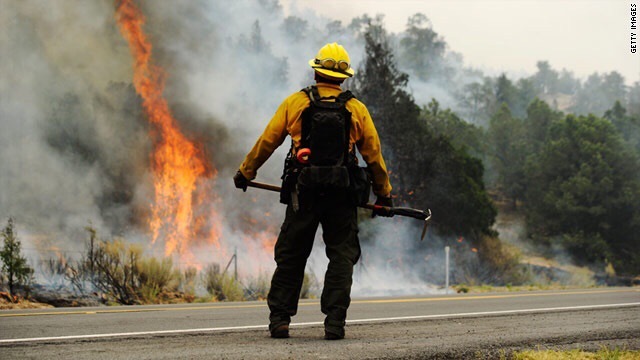 They’re called Hand Crews, generally their job is to protect natural resources from the threat of a blaze by using hand tools on the outrigs of a designated area to prevent fire from scorching further. This entry was posted in Inspiration, Music on October 13, 2017 by LizRose93.